Could you include a bar code on the name card. Please try a couple locations. 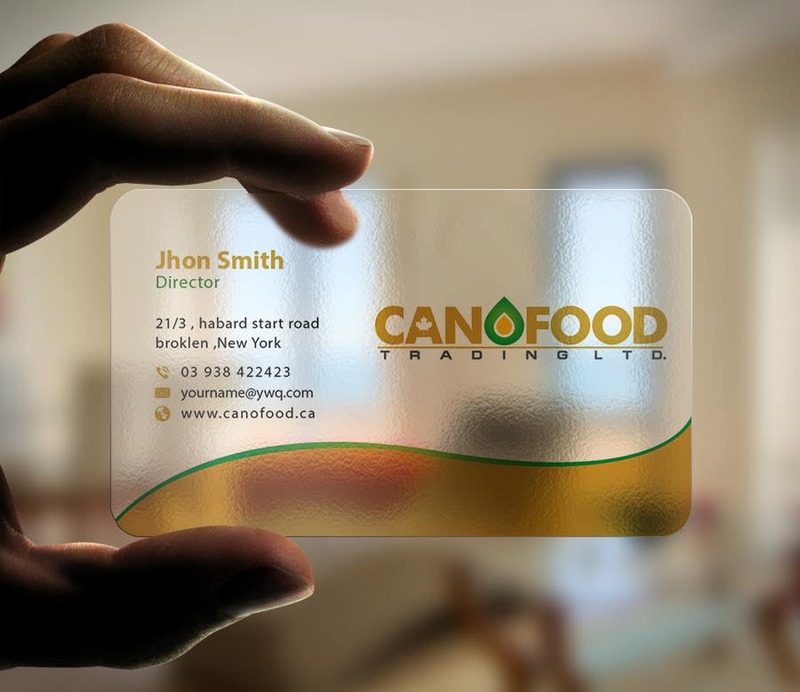 Could you move the 2d bar code a bit to the center of canofood logo.